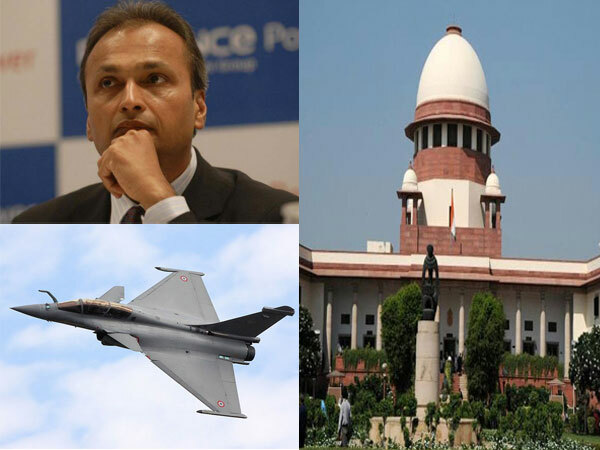 New Delhi, Apr 10: The Supreme Court has said that it would hear the review pleas filed in the Rafale case in the wake of new documents emerging in the case. The court today rejected the objection raised by the government against the Rafale reviews and said that it would fix a date to hear the matter in detail. 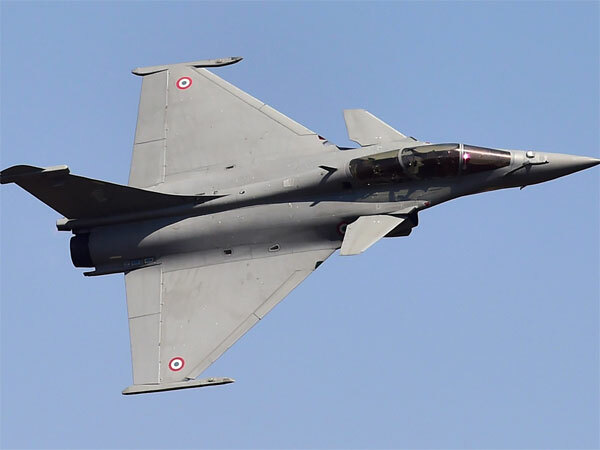 The court would now hear the review plea questioning the pricing of the Rafale jets. It may be recalled that when the review was filed the petitioners, Arun Shourie, Yashwant Sinha and Prashant Bhushan had submitted fresh documents before the court. The Centre had then pleaded that these documents were unauthorisedly photo-copied from defence files and that these would have an inimical impact on national security and also friendly relations with France. His comments that Rafale fighter jet deal documents were stolen caused a political row, with Congress president Rahul Gandhi targeting the government over stealing of such sensitive papers and seeking a criminal investigation. Venugopal said the application filed by Yashwant Sinha, Arun Shourie and Prashant Bhushant, seeking from the court a review of its verdict dismissing pleas for a probe into against the Rafale deal, had annexed three documents which were photocopies of the original. The Hindu in an article had cited internal documents and said that there were parallel discussions by the PMO on the deal. The report said that this weakened the negotiating positions by the Ministry of Defence and the negotiating team. The report also said that the deal became costlier for India as France refused to provide bank guarantees.